Though it may not compel too many tour buses to make a detour through the middle of Małopolska, Tarnów has a strong cultural calendar for a city of its size. 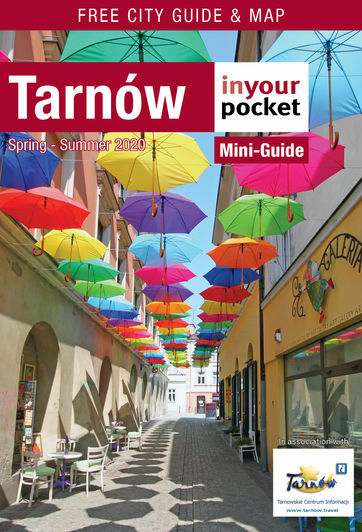 To see what's on in Tarnów, check out our events calendar. Private art gallery organising exhibits of work by leading Polish painters. This small cultural centre on the market square regularly hosts art exhibits (particularly photography), concerts (in the basement) and other events.